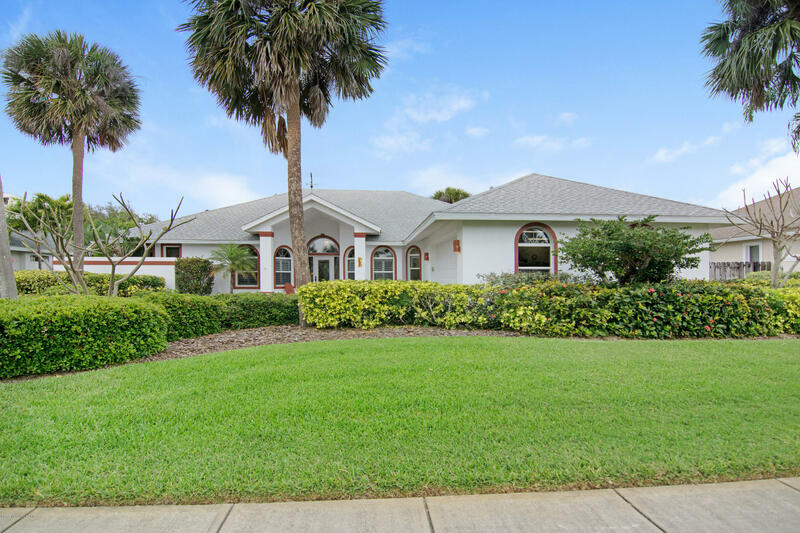 Well maintained pool home located in the Seaside Community of Martesia. Large screened-in patio/pool area includes Koi Pond and backs to the nature walking trail. Oversized 2 car garage includes hookup for an electric car charger and 8 ft high door. Features include granite countertops, wood cabinets, double pane windows and doors, gas bbq, water softener, newer a/c and hot water heater, radiant barrier and solar heated pool. Martesia amenities include tennis courts, walking trail, playground and picnic pavilion. Short walk to beach, restaurants and shopping.